Before you get out on the road, you should know how your car drives normally. You should especially know your brakes: How much pressure do you need to apply to brake? It is also best to have your car’s braking system serviced at a German auto repair such as ours before winter to ensure it is functioning properly. If you have recently gotten a new car, be sure to take it out and know how it drives. 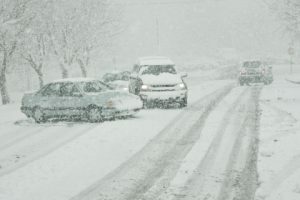 When driving in the snow, because your traction will be less than normal and at times compromised, follow the car in front of you at a greater following distance. This not only gives you more room to brake if you are struggling to gain traction but you have more room to maneuver if your car slides due to the icy conditions. Following at a greater distance also can give the driver in front of you a greater peace of mind. Come back next week for Part 2 and be sure to contact Avalon Motorsports in Denver for any concerns you may have! 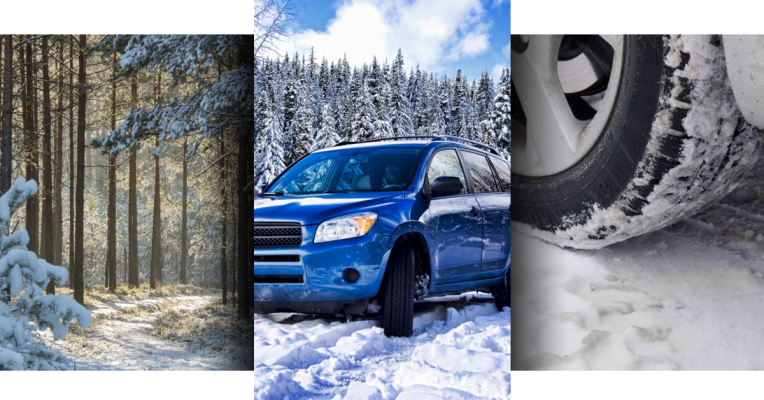 Our shop specializes in German auto repair and would love to help you get ready for winter! Emergency Supplies that you should always have for winter.